Dyne Systems offers Sub-Base Kits for use with most of our engine dynamometer models. The standard kit provides dynamometer shaft centerline heights of 28, 36 or 45 in. 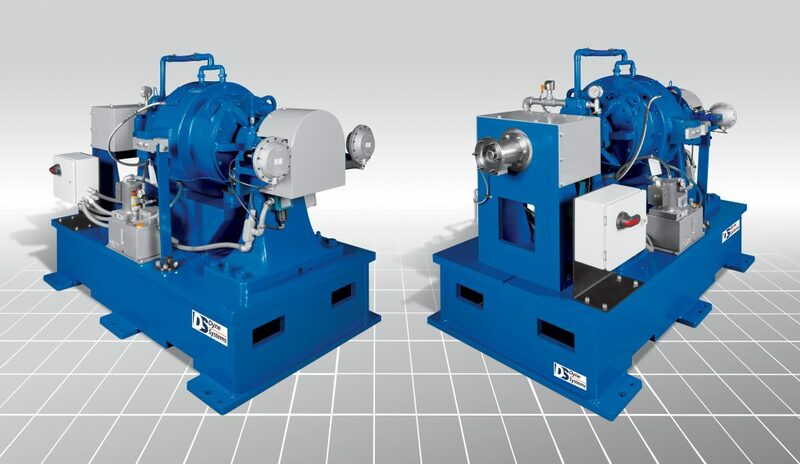 (711, 914 or 1,118 mm) depending on the typical engine requirements for the model of engine dynamometer being selected. We also offer custom dynamometer shaft centerline heights to meet special or existing equipment requirements. 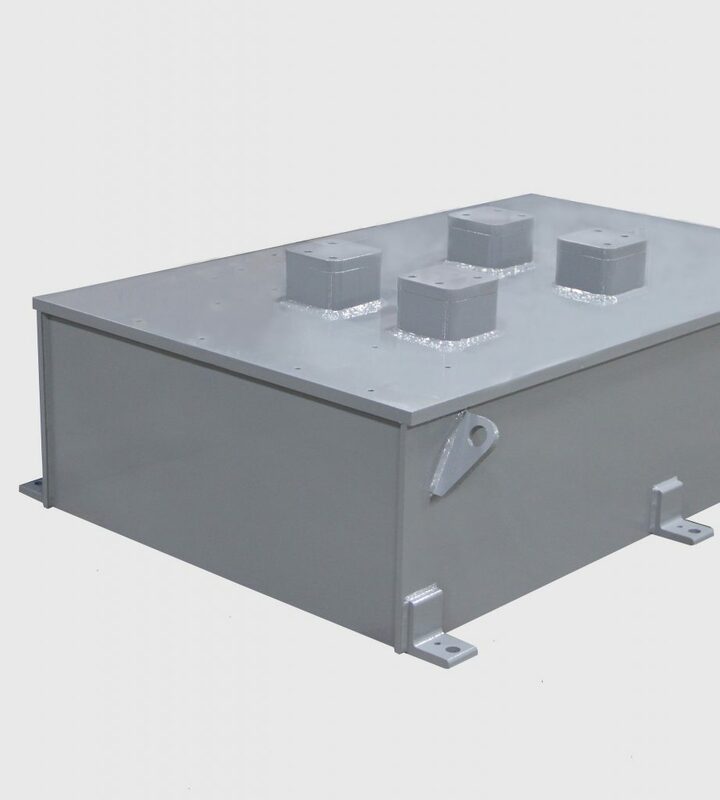 Dyne Systems’ Sub-Base Kit eliminates the need for a concrete pedestal and places the dynamometer at the desired centerline height which serves to greatly simplify the installation of the dynamometer by allowing for a flat floor / isolation pad. Download our pdf below.